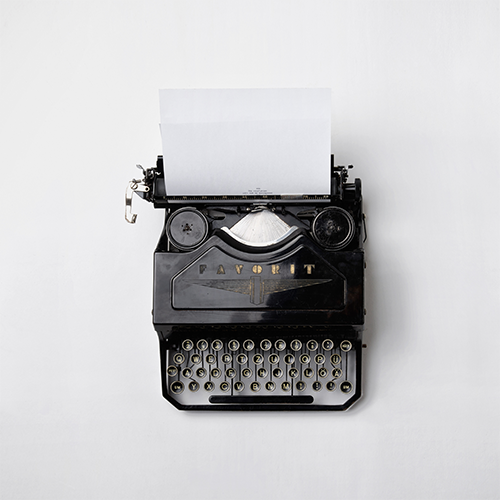 Journalist Piet Bakker (1897-1960) became famous with his Ciske-trilogy, in which his narrative talent and social commitment were clearly noticed. The trilogy has been translated into many languages and has been staged as a film and a musical more than once. The books are mainly set in the 1930’s in Amsterdam and gives a wonderful description of life in that era and place. But more than that it is the universal, touching, story of a wayward young boy who needs only kindness and understanding to turn into a good man. 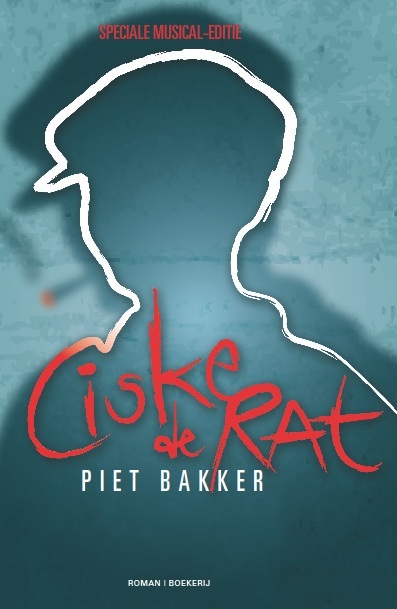 Ciske the Rat is the classic Dutch story of an unruly child, that gets kicked off one school after another. Nothing can keep Ciske, nicknamed 'the Rat', at bay until he meets his new teacher, Mr Bruis. He is the first one who treats Ciske like a normal child and gets through to the troubled boy. Ciske is struggling: his mother is an alcoholic and she regularly locks Ciske and his little brothers in the cellar. She also lets Ciske work in a bar. His father is at sea and cannot help his son. But at school life is finally getting better for Ciske. He befriends some of his classmates, a girl named Betje and the disabled Dorus. Not everyone accepts Ciske though, especially Jan Verkerk hates him. Then disaster strikes. Dorus lets Ciske borrow a book, but his tyrannical mother tears it to pieces. Furious, the boy grabs the first object he sees and throws it at her head. It kills her instantly. Ciske gets arrested and is sentenced to six months in prison. Mr. Bruis regularly visits his pupil in prison. During these visits he meets the friendly chaplain De Goey, who assists the boys in the reformatory. Ciske looks well-behaved and docile, but that is an illusion. After his punishment, it´s difficult for Ciske to adapt to the outside world. Bruis has a new job at another school and can only follow Ciske from a distance. But with the help of Betje and Dorus, Ciske gets by. However, his period in detention still follows him. Confrontations with some of his enemies follow, and the case escalates as Ciske falls in the water through an act of Jan Verkerk and gets injured. But he recovers quickly, and is now completely accepted by his peers. This part of the book is strongly anti-German and could only be published after the liberation. During World War II, teacher Bruis is a sergeant at the Grebbeberg, where he meets his former pupil Ciske, now called Cis. Coincidentally, he serves in Bruis' battery and Bruis sees his former pupil has grown. Cis has become a balanced person and shows great courage. The soldiers listen to him more than to sergeant Bruis. His nemesis Jan Verkerk serves in the same bataillion and is determined to bring Cis down. During the German invasion, Cis rescues two soldiers, but gets badly injured himself. Cis is ready to face death, his last act having more than made up for his past errors.